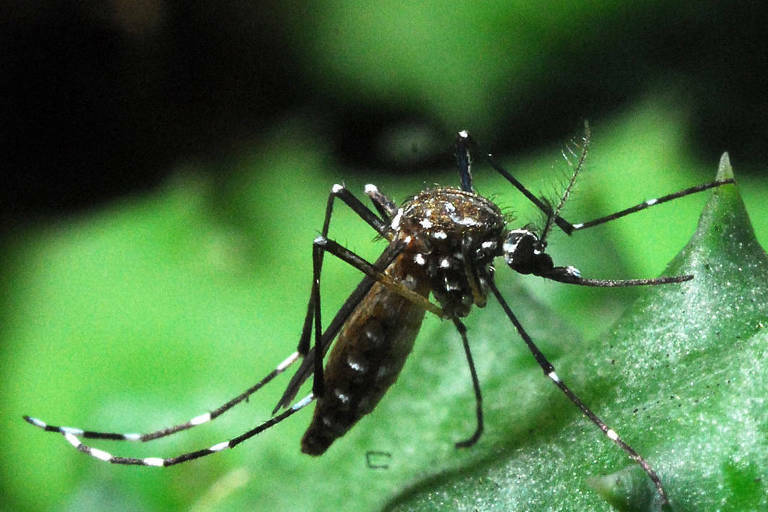 After two years in decline, dengue is spreading again in Brazil. New government data shows that there were 54,777 probable cases from January 1st to February 2nd. That's more than double the amount of 21,992 cases registered during the same period last year, an increase of 149%. The rise is happening all over the country, except for the central states. The Southeast leads with 32,000 cases, 60% of all registered occurrences. Last year saw a rise in 11% in dengue cases, which interrupted the downward trend happening since 2016.Until that moment, specialists thought the decline was caused by better control of the vector, the same mosquito that carried the Zika virus, and also dengue's epidemiological cycle, which predicts a reduction in cases after periods of the epidemic since there are fewer people susceptible to the circulating virus strain. This year, according to the federal and state governments, most cases are related to the spread of the dengue type 2. Since 2014, the most common dengue types were 1 and 3.Zika is going in the opposite direction, with a decline in cases. The first five weeks of the tear registered 630 cases, a reduction of 19% compared to the same period last year. Chikungunya has 4,149 cases, a fall of 51%.